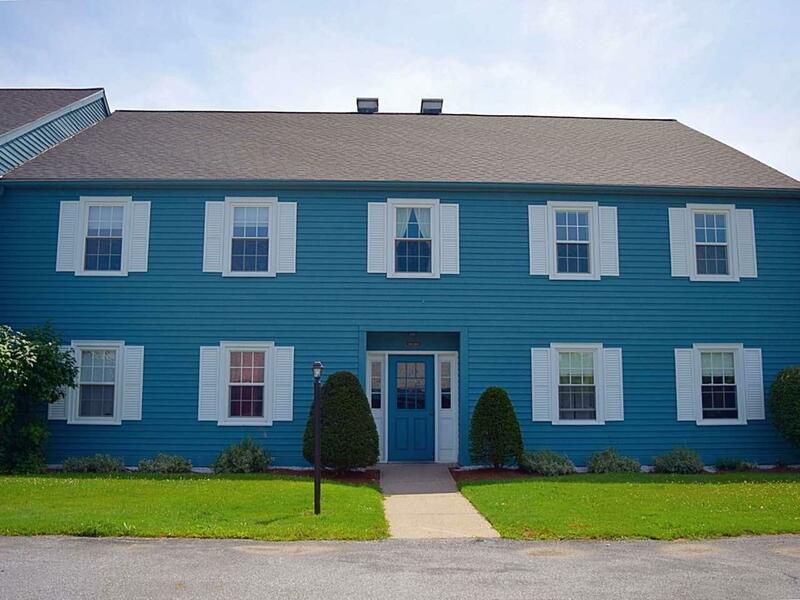 This well cared for North Twin Oaks condominium offers so many upgrades. Great unit on the second floor with hardwood and cork flooring, newer windows, applianced kitchen, balcony of dining room, spacious living room. A great open floor plan. Full bath, 2 spacious bedrooms, washer and dryer are included. You can move right in - it is all set for immediate occupancy. Steps away from pool, tennis courts and garden space. So convenient to everything. Sold by Geri Reilly Real Estate.